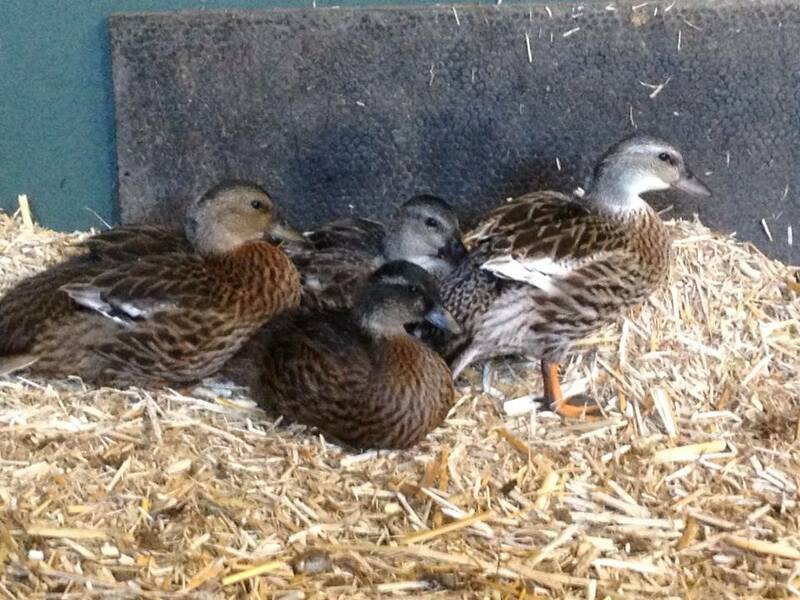 No names yet, beyond Ducky Duck, Lucky Duck, Mucky Duck and Plucky Duck - although Kathy calls them Leonard, Penny, Howard and Sheldon after a certain Big Bang Theory TV show. I have been told we have to get a 5th because of Raj.... but then there's Amy & Bernadette..... maybe this is the place to smile and say = Bazinga? Very cute! Unfortunately we've got the fox living close by, that's why I haven't any ducks or chicken. Won't risk it. We have foxes too, although they seem to be staying away from the house. The ducks are well penned in though.